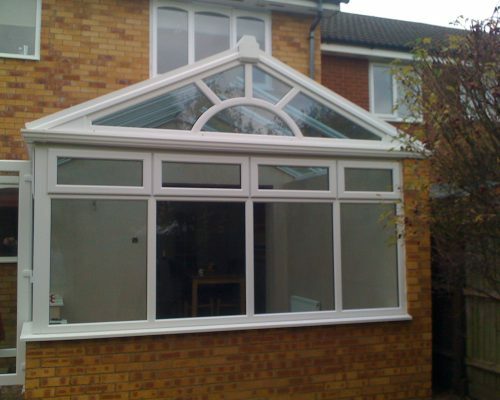 Applegate Home Improvements - Windows, doors and conservatories. Applegate Home Improvements – Product Care. 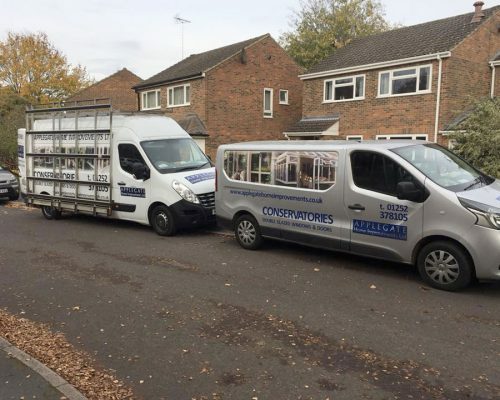 We are a family run double-glazing and conservatory company who have been in the double glazing trade for over 35 years. 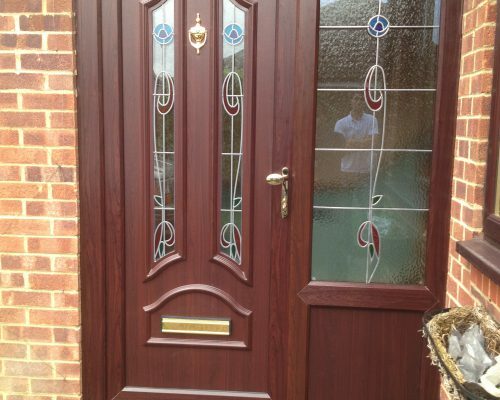 How to maintain your Windows and Doors. 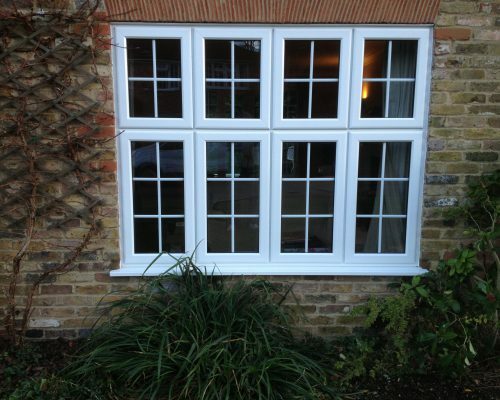 Maintaining your uPVC windows and doors is easy. Please follow these basic steps for the longevity of your product. Cleaning frames and glass to remove dirt and grime. Lubrication of hardware (hinges, locking systems etc) to keep moving parts running smoothly. Drainage – a visual check to ensure the built in drainage system is kept clear of debris. Gaskets and seals – again a visual inspection that makes sure the weather seals are undamaged and have not become dislodged. Glass and glazing – Warm soapy water or a quality glass cleaner is adequate to remove dirt from all variations of glass sealed units, including low emissivity glass such as “SGG Planitherm”. To prevent scratching of the units, the use of a soft cloth is recommended. Remember to remove jewellery to prevent scratching of the glazing or use gloves. 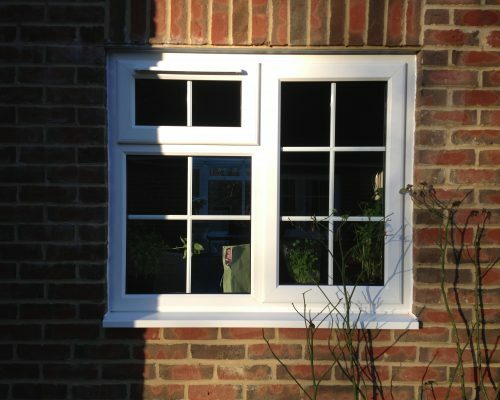 uPVC frames – Use a dry paintbrush and brush the dirt from the window tracks and sills (especially in gliding windows, where dirt accumulates with gusto). Keep the track free of dead bugs, cobwebs, grime, and other detritus so that the window can continue to close and open easily, and form a tight seal when closed. Then wash with a mild non-abrasive detergent solution. For stubborn dirt and marks, use a suitable cream cleaner such as Cif. Abrasive cleaners should never be used and on NO ACCOUNT should steam cleaning be used. 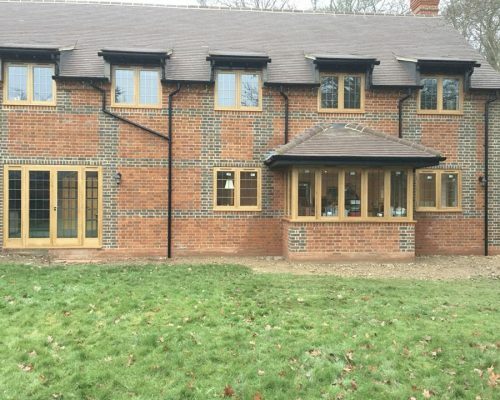 Your double glazing is designed with an internal drainage system to help water flow to the outside. Make sure that the exterior drainage slots remain clear. 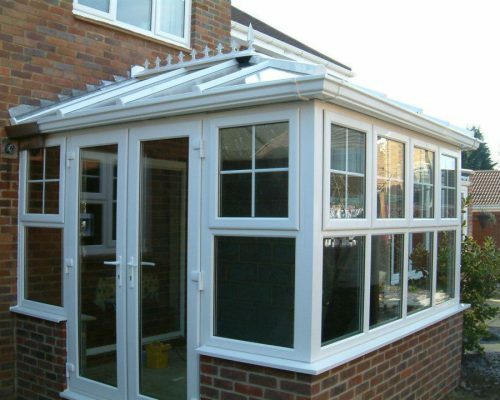 Conservatories and Porches – Polycarbonate and uPVC roofing may be cleaned using a mild soap solution, DO NOT use cleaning agents containing organic solvents, ammonia or anionic surfactants. Ensure that gutters and drains are regularly cleared of leaves and debris. 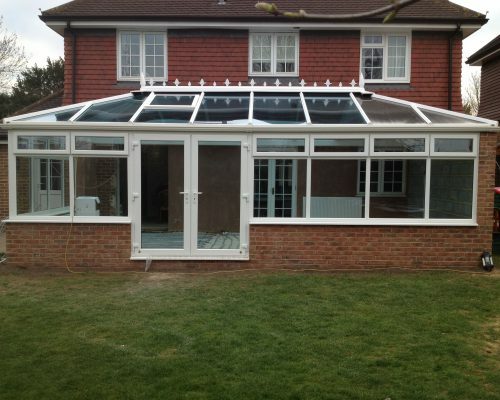 This is the main cause of leakage in a Conservatory. Wash the roof panels every four months with soap and water to remove grime. Gaskets and seals – Clean the gasket regularly with a mild non-abrasive detergent. Following cleaning, check that all gaskets and seals are correctly located around the frame and openers. 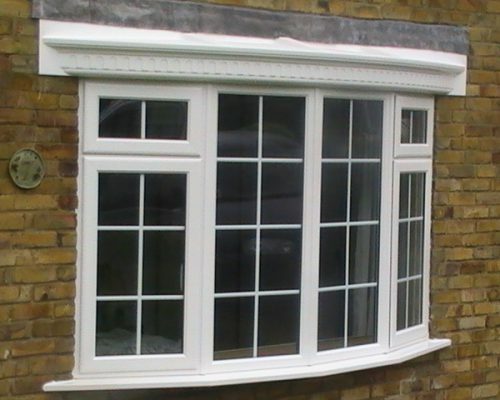 All gaskets and weather strips can be replaced without the removal of the window or sash. The installers using quality materials should only carry this out. 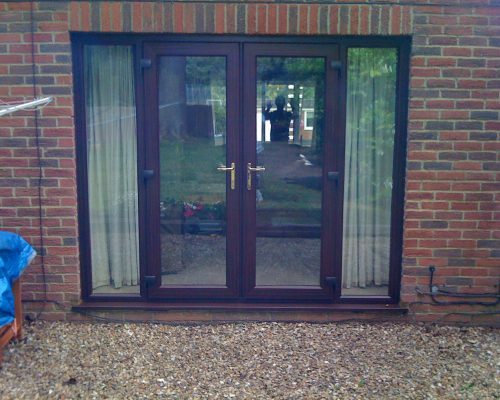 Windows – All hinges and locking points should be kept clean and clear of dirt. A quarterly application of light oil such as “WD-40” is recommended. The tightness of all screws and fittings should also be checked. The scissor mechanism of friction hinges should be periodically cleaned and lubricated, as should all pivot points and the moving parts of locks. 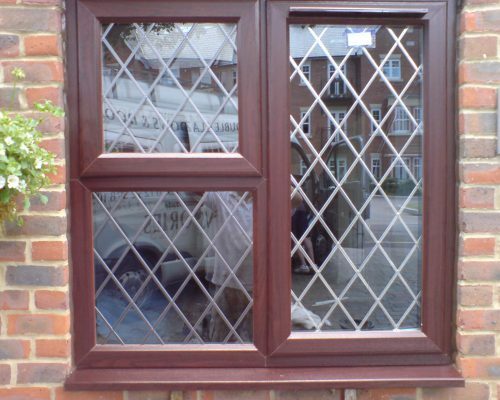 Residential and French Doors – All moving areas of the lock should be given a quarterly application of light oil. The keeps (located within the frames) should be given a coating of petroleum jelly or similar. The locking cams can be adjusted to improve sealing. Clean and oil all external metal parts quarterly. Hinges and letter plates should also be given an annual application of light oil. DO NOT lubricate the locking cylinder (where the key is inserted) as it is packed with special grease. 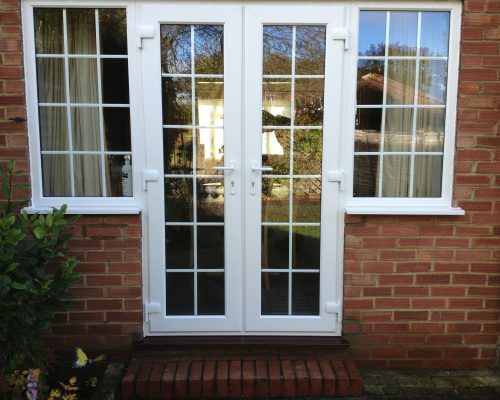 Sliding Patio Doors – Lightly oil locking cam slots and ensure that the bottom sliding track is is clean of dirt and debris. DO NOT lubricate the actual track! DO NOT lubricate the locking cylinder (where the key is inserted) as it is packed with special grease. Locks and Hinges – All hardware products require maintaining at regular intervals. It is recommended that al locks and hinges are lightly lubricated after cleaning of the frames. Use a light machine oil such as “3 in 1” or “WD-40”. For hinges make sure that all parts are clean and free of obstructions. Apply one drop of oil to each pivot and wipe away with a clean dry cloth. Clean locking mechanisms in the same way. Contact us now and see how we can help you achieve your dream. 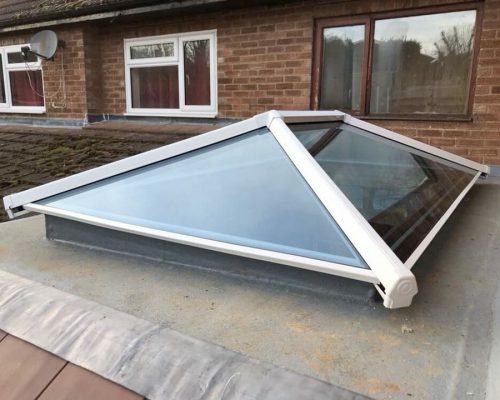 Call us on 01252 378 105 / 07970 276 093, email us with info@applegatehomeimprovements.co.uk or click here to fill in our contact form and a member of our team will get back to you as soon as possible. ALL OF OUR PRODUCTS ARE GUARANTEED FOR 10 YEARS. Click here to download our Contract Terms, Conditions and Guarantee. CLICK ON THE LINKS BELOW TO DOWNLOAD OUR BROCHURES. 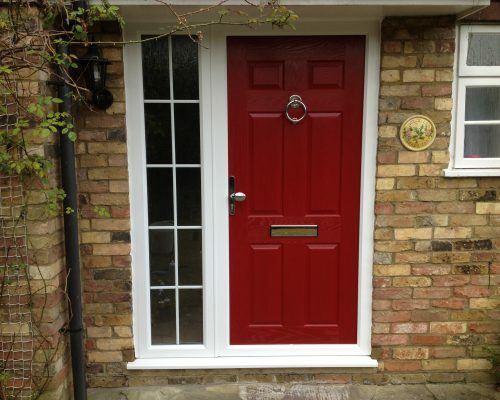 Front Doors – uPVC Doors – Aluminium Doors and Windows. Please see a selection of our work below. Click on any image for a larger view. From start to finish this company was informative and professional. 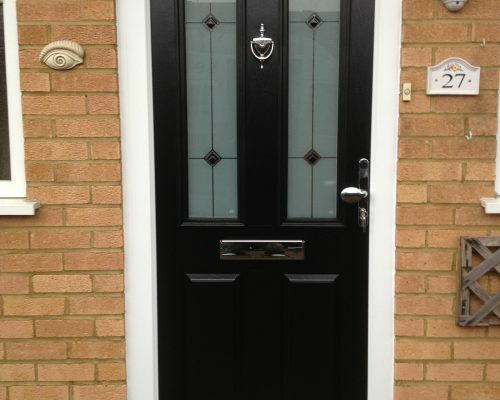 We are so pleased with our front door, money well spent. 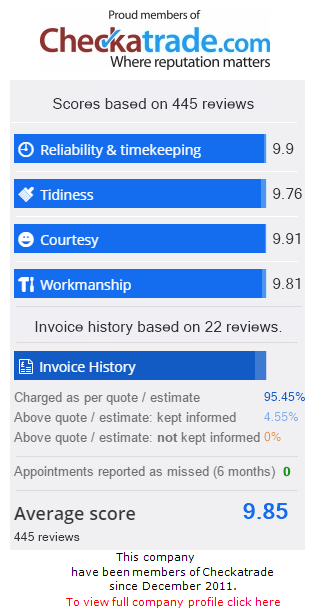 I will recommend Applegate Home Improvements to all that require their services. 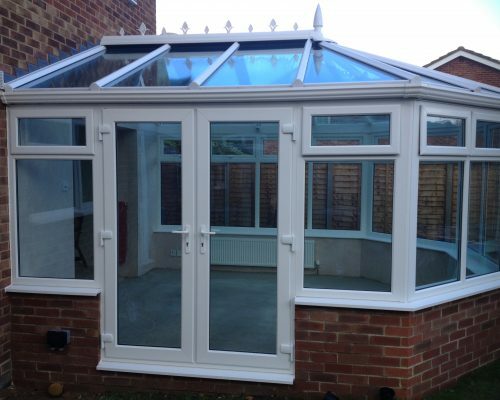 For a no obligation chat, contact Applegate Home Improvements today. Click on the Checkatrade, HomePro and Rehau logos below to see our pages on their websites. Areas covered: Hampshire, Surrey, Berkshire, Middlesex – Farnborough, Aldershot, Ash Vale, Tongham, Fleet, Farnham, Guildford, Bagshot, Lightwater, Knaphill, Woking, Camberley, Yateley, Blackwater, Hartley Witney, Hook, Basingstoke, Staines, Bracknell. Postcodes: GU1, GU2, GU3, GU9, GU10, GU11, GU12, GU14, GU15, GU16, GU17, GU18, GU19, GU20, GU21, GU22, GU24, GU23, GU25, GU27, GU35, GU46, GU47, GU51, GU52, RG21, RG12, RG24, RG27, RG40, RG42, RG45, KT13, KT14, KT15, TW16, TW18, TW19, TW20, SL3, SL4, SL5. If your area or postcode is not listed please do still get in touch. © Copyright - Applegate Home Improvements. All Rights Reserved 2019. Website last updated: Thursday, April 18, 2019.